It’s Confirmed that Xiaomi’s upcoming Flagship Smartphone will Come with Wireless Charging Option. - CarseNoodle :: A Blog About Blogging And Earning Money Online. Home > Technology > It’s Confirmed that Xiaomi’s upcoming Flagship Smartphone will Come with Wireless Charging Option. It’s Confirmed that Xiaomi’s upcoming Flagship Smartphone will Come with Wireless Charging Option. In the early months of 2018, The Chinese Company Xiaomi is expected to launch it’s upcoming Flagship Smartphone Mi7. This will come with a bezel-less design and 845 chipset Snapdragon and Windows 8.0. It will include a new service that will track getting repaired at Mi service center Status of a Device. The Device will be of features like 6 GB of RAM, 16 MP Camera and with 18:9 ratio, a 6.01 –inch display, with creamic back as Mi6. 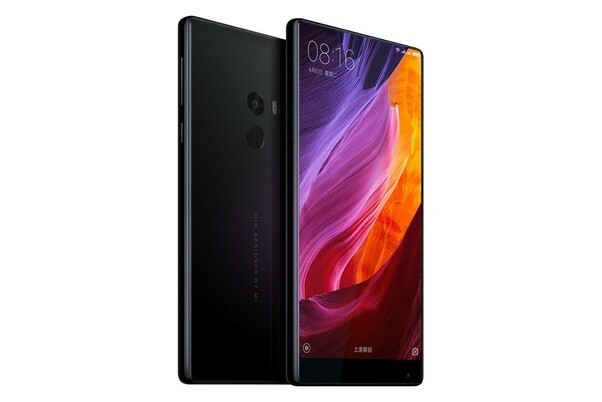 Android Headlines said that in the WeChat channel the Xiaomi Company announced a confirmation of wireless charging option on Mi7. For this, earlier the company joined the Wireless Power Consortium and will use US Tech firm’s Integrated Device Technology Wireless Module. The expected price of Xiaomi Mi7 will be around Rs. 26,448 (CNN 2,699).